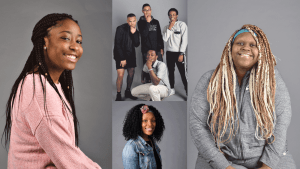 “Self Expression through Hairstyles” is a project by Rachel Wilson’s advanced photography classes at Charlottesville High School featuring CHS students and staff. 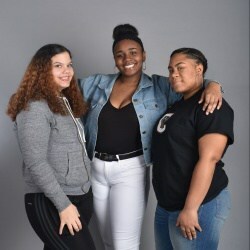 The video debuted at the Black History Month assembly at CHS, but we thought our families and community would enjoy seeing it, too. Great job to all the students involved in the project!